I know some people really like the cyborgs, but I'd be fine with them being relegated to background fodder. That stage does look awesome, though. You played HotS, its Arthas' voice. Cary Tagawa as Shang Tsung officially confirmed. Seems odd as he's always been a mainstay of the series. Those cutscenes are why I want another Mortal Kombat action game. There’s been some speculation that the krypt could be a shaolin monks-esque minigame. I don’t know how much water that holds, but it would be pretty awesome. I can't help but think that video looks entirely too stable and well framed to have been captured by a phone or other recording device from the audience. So, I wonder, did NR include the applause track in the actual video itself? By God, I want a Lo Pan outfit for Shang Tsung. 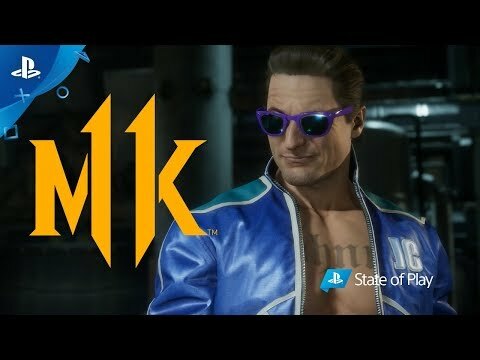 I hope his kustomisation options include his MK1 blue robes. It would be really interesting to see what kind of adventure minigame they could add into MK11. The main game looks so blazingly high end. I’d love to see them try. Not beyond the realm of possibility to have say MK1 in there somewhere. Doom 2016 had snippets of Doom 1 and 2 in it, and Wolfenstein TNO has Wolf 3D in it. I wouldn't get my hopes up. 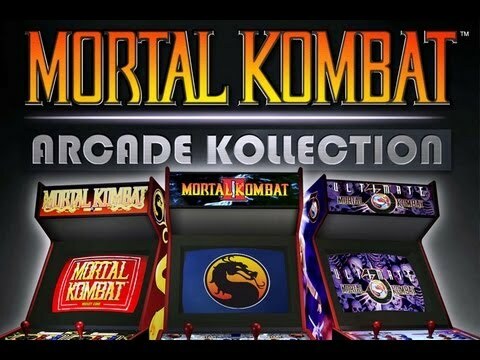 In the live stream today they shot down the idea of releasing the classic MK arcade games on current gen systems, specifically because the arcade boards are hard to emulate and they don't have resources to spare to do it justice. Looks kind of like a young Erron Black, but maybe that's just because of the hair color plus mask. ...You know, I can’t find it right now for some reason, but I could have sworn that Erron Black was originally hired by Shang Tsung somehow. So that could link up. It was his arcade ending in MKX. 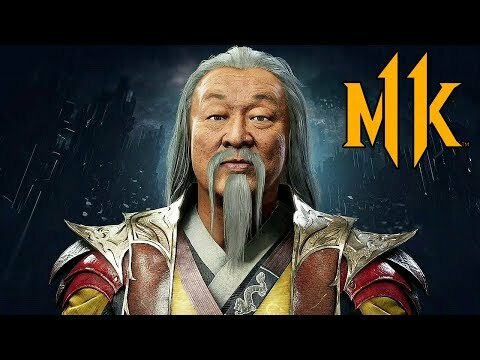 If I recall correctly, it was revealed in his ending that he originally was hired by Shang Tsung to murder a troublesome competitor in the tournament and was paid with magic that slowed his aging. If I recall, he ended up hanging on as an assassin and enforcer for Shang after that and that's how he eventually ended up in Outworld and working for Kotal. Finally got around to watching the Noob Saibot video. Those portals and repeats made my brain hurt just watching it. Playing as/against him is going to be a nightmare. That was never released for current gen systems and they don't have the resources to make it happen. I'm just marveling at the character work on the extras. Like, they're probably all random mooks, but could you really tell? Everyone's got a unique attention to detail in their outfits. This isn't like the faceless Osh-Tekk soldiers in MKX at all. Even from the last entry, everything is looking like a huge jump up in production quality. I hope they explain what happened to Takeda and Kung Jin(nny Yong Bosch). And I hope they're okay. I mean. The MK team holds onto ALL that stuff. 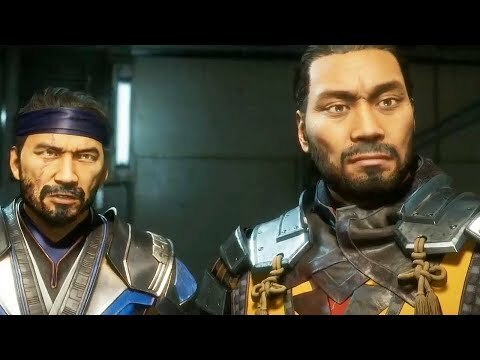 Takeda and Kung Jin were very, very good ideas, so I imagine there’s a plan for em. But they emulated them already, is what I'm saying. Can they not use that somehow*? * When/if explaining, pretend I'm an idiot when it comes to something like how running an emulator across different platforms works, because I pretty much am. I’m sure there’s at least one really good article somewhere online about the ill-fated attempt to recreate the original MK, but HD, with new actors and everything. Even with all the technical improvements for recording and manipulating video, maybe they lost the methods to the ages to do it efficiently enough to be eminently affordable. I assume they would need to build new emulators from scratch, but I will take their word for it that they don't have the resources available to work on such a project. I mean the Netherrealm guy talking about it shut the idea down pretty hard. Watch the Q&A session from the C2E2 event. Some new gameplay and story stuff was shown on the Playstation stream today. Confirmed Liu Kang, Kung Lao, and Jax as playable. MK11 Switch is supposed to be playable at PAX East. I'm 80% expecting a dumpster fire. Guess we will find out soon! I'm expecting the Switch version to be mostly fine. A quality drop, for sure, but severe or drastic? Lacking in features/sounds/characters/videos? Probably not. Also has a quick shot of nondead Kitana.